At Synaptics, we know that interactivity, resolution and security aren’t just nice-to-have features, but absolutely essential in today’s rapidly evolving, always-challenging smartphone market. We've applied to that market our rich heritage of innovation and a wealth of revolutionary human interface solutions for smartphones. 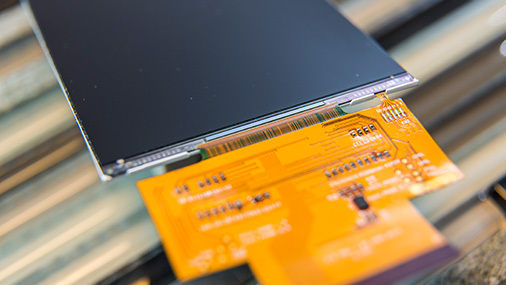 Our touch, display and TDDI solutions are the driving force behind the trend toward bezel-free infinity displays with ultra-high resolution screens. Synaptics ClearPad® touch controllers enabled the world's first capacitive phones, and we're not stopping there. Whether OLED or LCD, Synaptics ClearView™ display drivers deliver state-of-the-art ultra-high-definition resolution. Synaptics Natural ID fingerprint sensors provide high security, convenience and fast authentication. 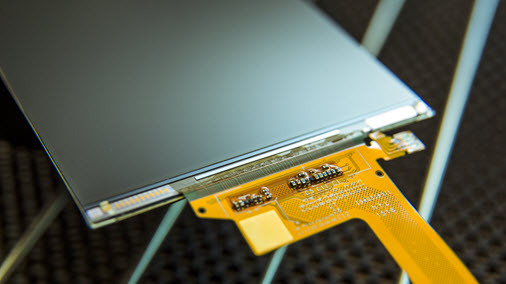 We recognize there are challenges posed by larger touchscreens, so Synaptics' touch and display solutions are designed meet tablets' needs for high resolution and multi-touch functionality. 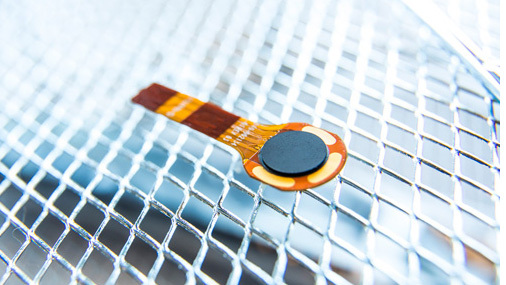 Smartwatches, flexible displays and other wearables -- Synaptics sensing and display technology is ideally suited for this rapidly emerging category. Full in-cell integration delivers myriad benefits to smartphone makers and users. Synaptics SentryPoint™ technology provides provides advanced security. 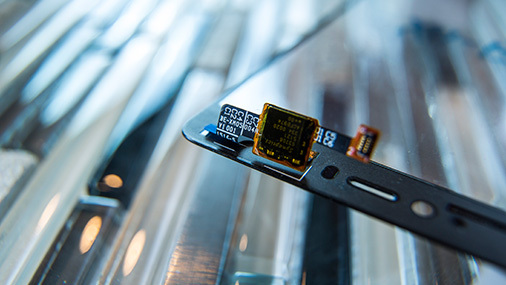 ClearForce and SideTouch provide shining examples of how Synaptics innovation is found in the features and capabilities of smartphones. Full in-cell integration brings to smartphones simplified design, sleek looks, exceptional performance, and longer battery life. Synaptics SentryPoint technology provides a suite of advanced security features that help ensure users' personal biometric information remains safe.